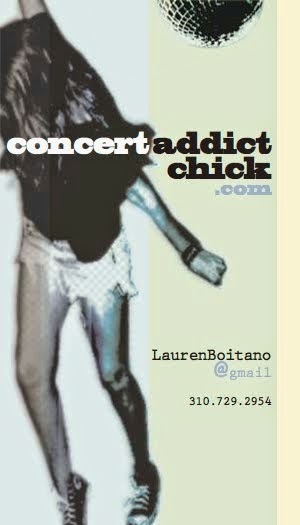 CONCERT ADDICT CHICK: DON'T MISS Own2Feet at The Vibe Hotel in Hollywood on 11/10/12!!! DON'T MISS Own2Feet at The Vibe Hotel in Hollywood on 11/10/12!!! The suggested entry fee is a pair of Crocs footwear (or 2!) to help prevent limb loss of diabetic Fijians. A pair of shoes that cost you less than $20 could help prevent someone from LOSING A LEG. If that's not a good deal, I don't know what is! So you don't forget your Crocs, ORDER A PAIR right now!